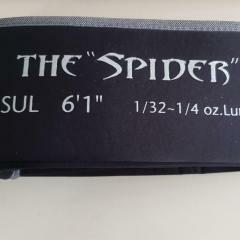 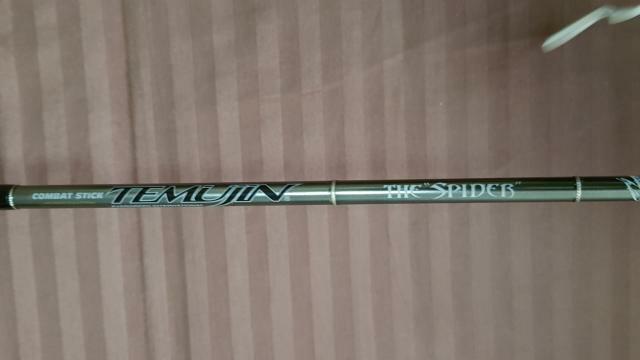 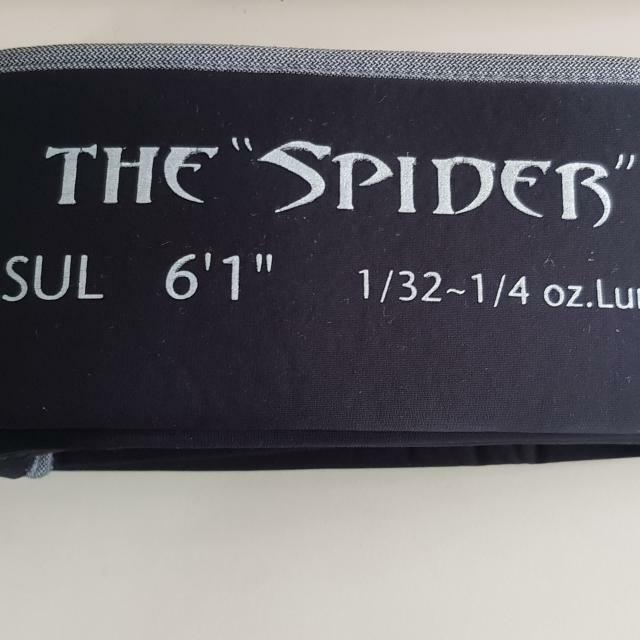 selling my evergreen temujin spider rod. 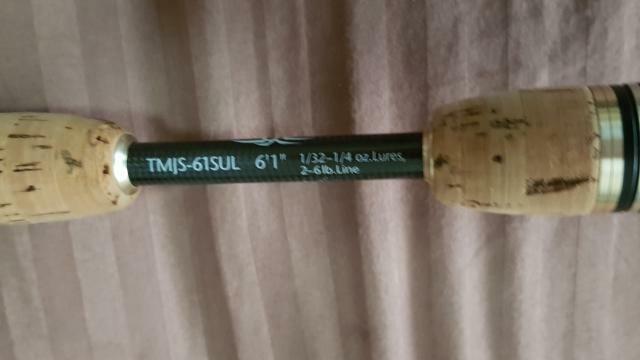 well known fishing rod for for ultralight , micro jigging. 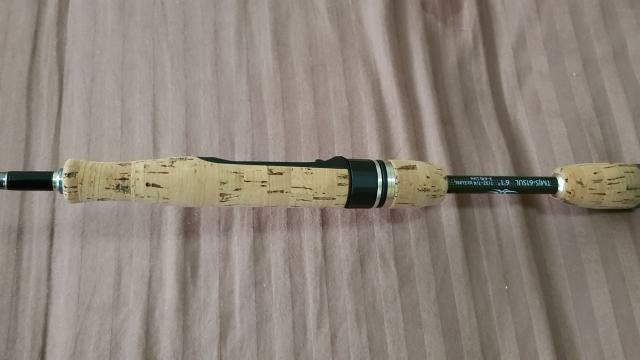 pairs nicely with a shimano 1000 reel.